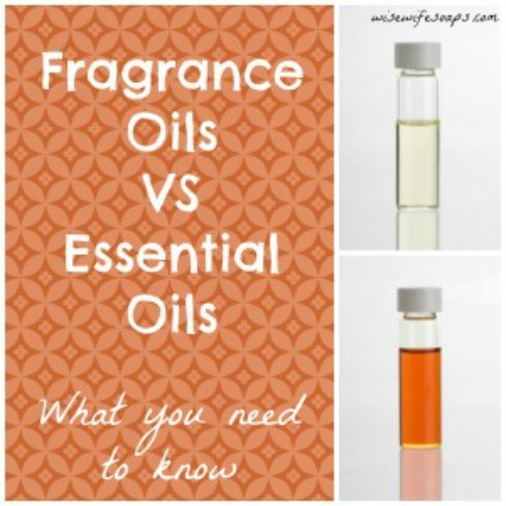 If you’re going to get involved with scented oils, it’s important to understand the difference between essential oils and fragrance oils. Essential oils are derived from natural plants and can include different parts of the plant: flowers, fruit, leaf etc. There’s a distillation process to extract the essential oil which contains the original health, beauty or cleaning properties of the plant. Fragrance oils are manufactured to smell like a particular essential oil e.g. lavender oil. But the fragrance oil doesn’t contain any of the helpful properties of a source plant because the scent is artificial. It’s a very interesting article! Click on the Difference Between Fragrance Oils and Essential Oils link below to read the complete article.